For the past year I have loved and worn this necklace every day as a reminder to pray for our daughter who was some 7,000 miles away. 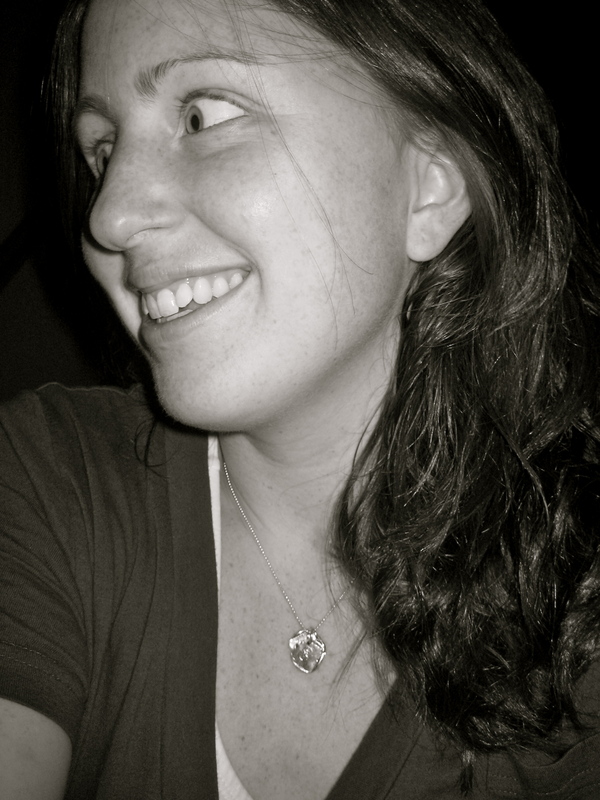 evyn liked the necklace from the day we met. 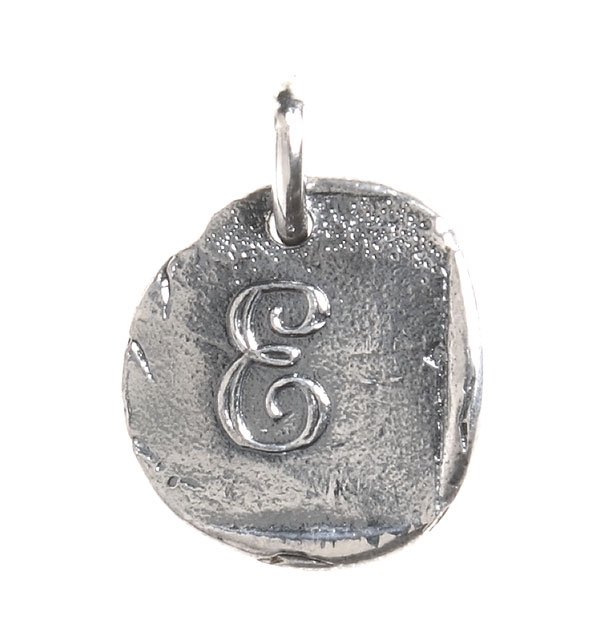 The necklace has 2 of the sweetest charms that look like wax seals with an N for Nash and an E for Evyn. 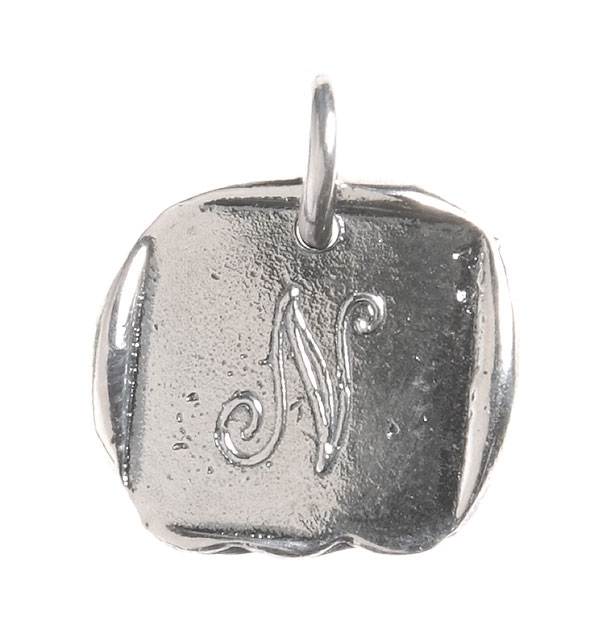 I just adore these simple little charms and will wear them proudly! Thanks kids, I love it! That’s so sweet. I love it. And the blanket E is wrapped up in in the picture. Is that a HH blanket? If so, it is the one R was in when we got her referral. When we got to ET and met her for the first time, it was the one that a special mother handed to me to cover her with when she fell asleep in my arms. I saw it again a few times this 2nd trip, too! If it’s not a HH blanket, never mind. 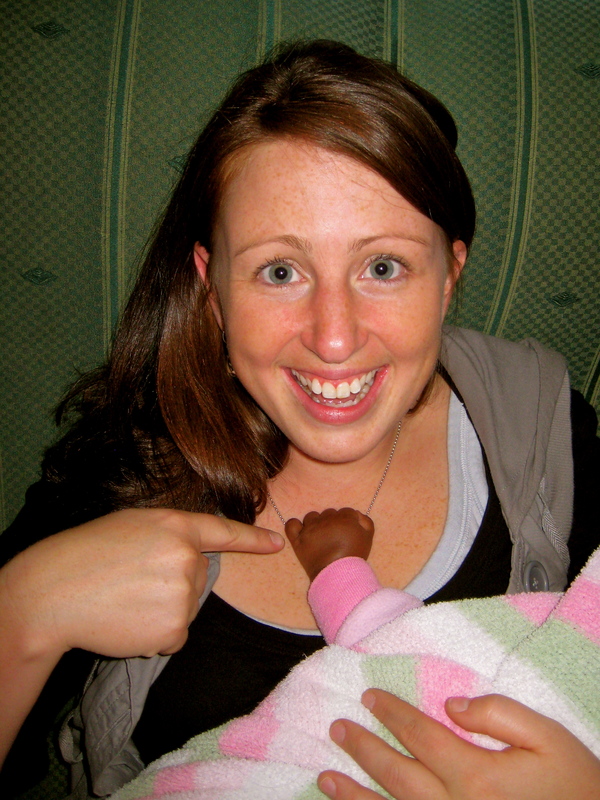 Zek holds onto my Africa necklace that same way…so precious!!!! This inftamroion is off the hizool!